Winsson possesses the personnel and equipment necessary to insure proper testing of our customers subassemblies and final systems. 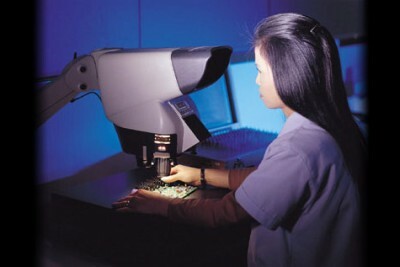 Depending on customer requirements, our products go through multiple test cycles. All PCB assemblies are in-circuit tested, where all components are validated, before going through a functional test prior to moving ahead in the manufacturing process. Final system functional test fixtures and burn-in fixtures are utilized prior to shipping final product, as required. Winsson utilizes LabVIEW software from National instruments, as well as ancillary programs to support our testing systems. Our engineers are proficient in building customized testing solutions to meet our customer requirements and can provide dedicated, secure facilities to meet your requirements.